Netflix and Roberto Aguirre-Sacasa are really making it hard to be skeptical of their Sabrina The Teenage Witch adaptation. Their casting choices have all been top notch, including bringing Mad Men alum Kiernan Shipka on as the magical teen and Michelle Gomez as a teacher who ends up possessed by an entity known as Madam Satan. 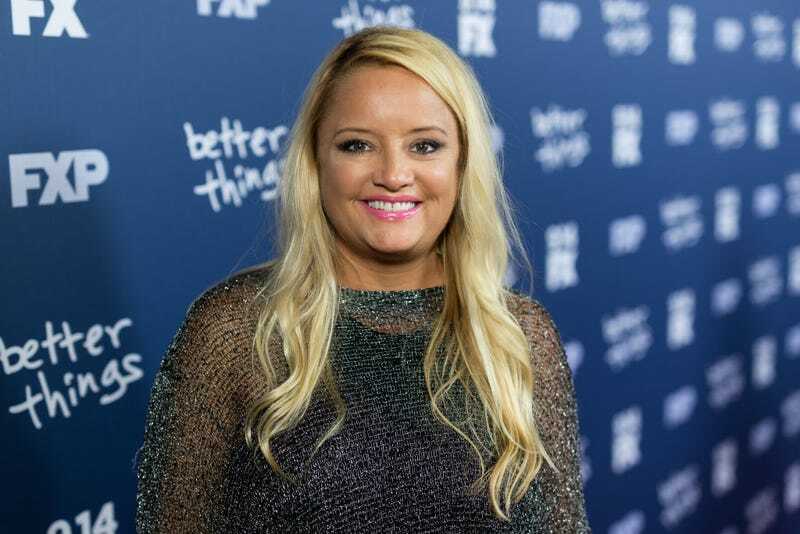 Now Deadline reports that Lucy Davis, who brought so much charm and levity to Wonder Woman last year, has joined the cast as one of Sabrina’s aunts. Davis, who starred in The Office U.K., will play Hilda Spellman, the more nurturing of the two aunts who take in Sabrina. But her warmth “[belies] a wicked, ghoulish streak,” a part of Hilda that inspires the “brewing [of] spite jars” wielded against the Spellman family’s enemies. But she’s also handy with a love potion, which is much more in keeping with Caroline Rhea’s portrayal of Aunt Hilda on ABC’s Sabrina The Teenage Witch in the ’90s. In other casting news, Easy’s Jaz Sinclair is set to play Sabrina’s best friend Rosalind, while Chance Perdomo has been cast as Sabrina’s cousin Ambrose, a British warlock.